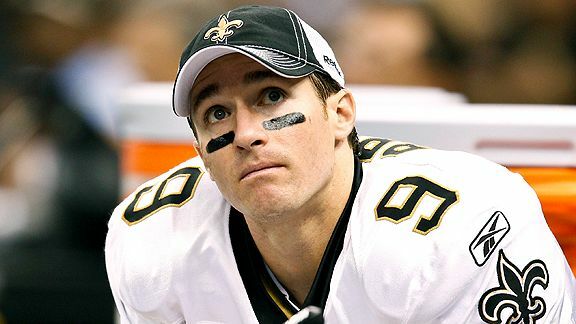 Drew Brees – New Orleans Saints: One of the few accolades that has alluded record setting quarterback Drew Brees is that of league MVP. At the advanced age of 39 he benefits greatly from the rule changes which greatly reduces the punishment quarterbacks take, however he is completing a whopping 76.4% of his passes. He has already thrown for 3,135 yards 29 touchdowns to just 2 picks yet it’s a little bit more. Think of how he threw for just 171 yards yet connected for 4TDs as the Saints completed a season sweep (31-17) over the desperate 4-7 Falcons. Practically ending their season. How about the 30 points put up while only completing 18 passes in a 30-20 triumph against the Vikings #3 ranked defense?? What about the ease with which he scorched the world champion Eagles 48-7 finishing 22 of 30 for 363 yards and another 4 touchdowns. 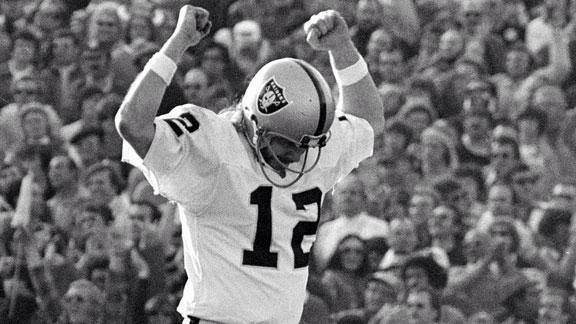 It was the worst beating a defending champion has taken in the Super Bowl era. All this before the 45-35 drubbing that knocked the Rams down a peg and from the ranks of the unbeaten. When he faced the NFL’s 32nd ranked defense, on the road no less, he put up a 22 of 25 for 265 yards and 3 scores in a 51-14 pasting of the Cincinnati Bengals. The next day the Bengals fired their Defensive Coordinator. Not only has he not thrown an interception in any of the games mentioned, he’s shown his growth as a quarterback. He will audible and lean on his running game. Something he didn’t do in previous seasons. Do you realize Brees is on pace to throw for just 4,560 yards this season?? Yet the Saints are 10-1 and streaking toward the playoffs. That was never the case in all of his 5,000 yard seasons and if you go back to when he won Super Bowl XLIX, he only threw for 4,338 yards. His 2nd lowest over the last 10 seasons. Either Coach Sean Payton’s play calling has matured or Drew Brees is having a season for the ages. The Chancellor thinks it’s a little of both. It is totally amazing how in the game of football, a team can look nearly identical as it once did but the results are totally different. Take the 2014 New Orleans Saints. 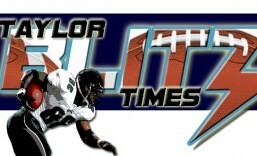 Here at Taylor Blitz Times The Chancellor of Football posed this question: When do you say when? What were the Saints about to sacrifice when they were about to commit heavily financially in Jimmy Graham?? Will the Saints turn it around in 2014?? Over the first quarter of the new season it looks like they sacrificed everything. When it was time to sign TE Jimmy Graham it was expressed he was the security blanket Brees needed. This isn’t true. He’s a weapon but the true chain mover of this offense was RB Darren Sproles. Every time the Saints needed a first down they went to Sproles on screens, circle routes out of the backfield, draws, you name it. They haven’t had the same returns going to Mark Ingram and Khiry Robinson. A combined 6 receptions for 40 yards and no big plays. Last year after 4 games Sproles had 23 receptions for 277 yards and 1 touchdown. Defenses are focusing in on this and the Saints first down totals 30, 27, 26, and 20 are diminishing per game. You won’t see it in Drew Brees totals but you see it here and in defensive statistics. 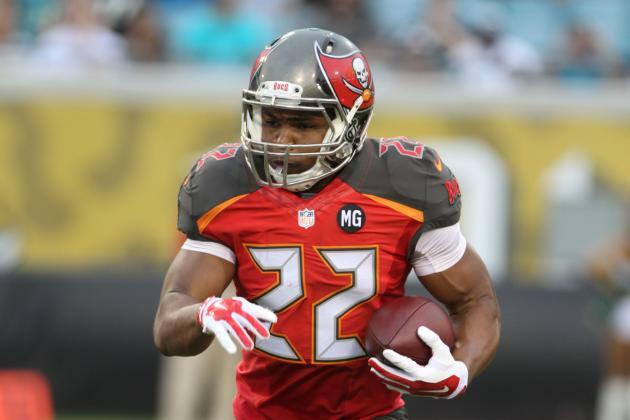 Jarius Byrd is out for the year. Last year, the Saints owned time of possession and wound up with the league’s 4th best defense. In 2013 the Saints were 3rd in time of possession where this year they are 16th. Couple that with poor tackling and free agent losses and they’ve plummeted to 30th on defense. Allowing 89 more yards and 27.5 points per game. They have a chance to right the ship in the upcoming weeks against the Bucs, Lions, Packers, and Panthers. None are offensive juggernauts and Green Bay is ranked 28th. ESPN and their talking heads keep mentioning Aaron Rodgers like this is 2010. However Brees is playing like its 2010 as he has completed 71% of his passes for 1,203 yards and 7 TDs. He leads the NFL’s #3 offense into battle with the 26th, 1st, 22nd, and 24th ranked defenses in this next quarter. To get back into this season the Saints need to go 3-1 in this next quarter to give themselves a chance. If they can get to 4-4 or even 5-3 by the midway point, they will put themselves in wildcard contention. 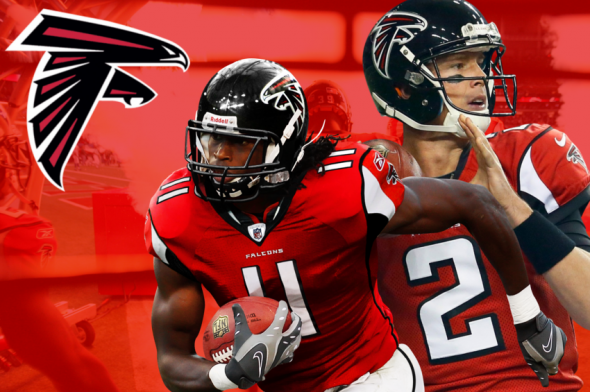 If Atlanta keeps backsliding with their 31st ranked defense, they can still grab the division. Salary Cap: When Do You Say When?? Let’s see if we have this right…. All Pro Tight End Jimmy Graham is up for free agency and if he’s franchised, he wants the money of a wideout, not that of the position he plays. Where does that logic come from?? Welcome to the lunacy that can be NFL free agency. 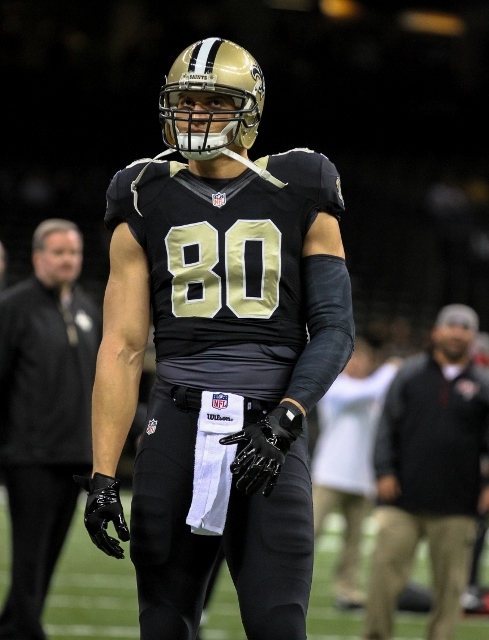 For a team that has just $5.1 million of cap space, are the New Orleans Saints about to overpay for Jimmy Graham?? 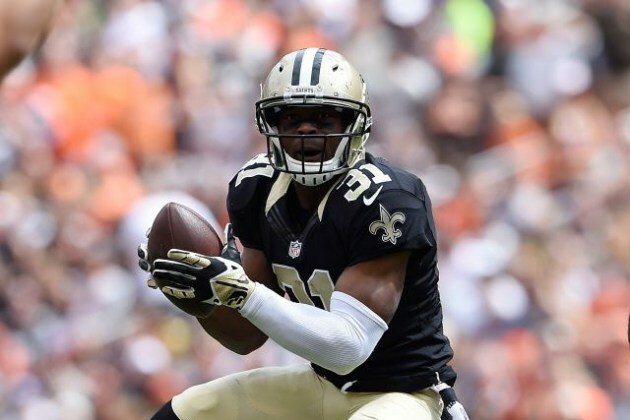 Graham looks to hold the Saints hostage with free agency looming. Now that the Saints are coming off their first season with Rob Ryan as Defensive Coordinator, they made it to 4th in total defense and 14th against the run. Yet the Saints let go of longtime defensive leader Jonathan Vilma and dangle starters Will Smith, CB Jabari Greer, and both Safeties Roman Harper, and Malcolm Jenkins for other teams to sign. All this for a Tight End that disappeared in 2 games against Seattle last year?? He had a combined 5 catches for 49 yards. The Panthers and 49ers had success against Graham also. The Saints will have to rebuild their defense instead of gaining strength from the continuity they established last year. That’s too much money for a player that can be taken out of the game by a stout defense. Sure he caught 86 passes for 1,215 yards and 16TDs but now they won’t have money to field a legitimate defense. At the top of the conference sit the best defenses since the early 2000’s. So how is a Tight End worth $40 million, who is taken out of the game by tough defenses going to improve the Saints? ?